And yes, I added co signing of DJ Premier himself to the track, the evidence is there. But don’t worry, the track itself is CDQ. 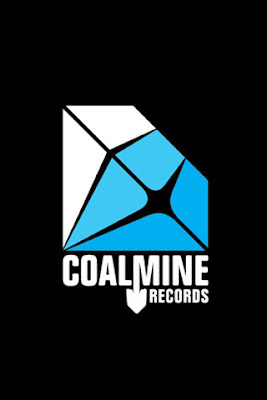 Coalmine Records and Bekay worked hard on this product and have a lot of goodies for us, and present to us an offer that was never done before, they want everybody to get the real deal to hear it for them selfs. Listen up closely, from Monday till Friday night next week you will get the INSTRUMENTAL ALBUM as a free download here!! Yeah, you hear it. Exclusively on this blog, the instrumental album of Bekay for free! Don’t forget next week people, it will be off this blog on next Friday 11:59 pm. And here you find images and wallpapers of the album, holla!! Questions can be asked in the comments!